Lane Bryant® is the nation's leading women's special size apparel retailer, providing stylish and high-quality fashion in sizes 14-28. The Lane Bryant collection includes a wide selection of career to fashion conscious apparel as well as accessories, footwear, hosiery and Cacique® intimate apparel. 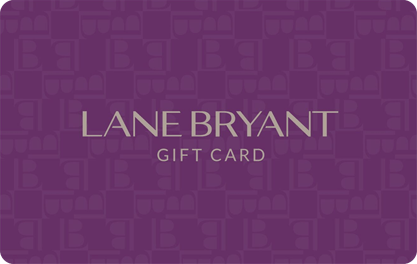 Lane Bryant® fashions are available nationwide at its 762 Lane Bryant stores, and online. Lane Bryant is a wholly-owned subsidiary of Ascena Retail Group, Inc. (Nasdaq: ASNA). Please visit lanebryant.com and cacique.com for store locations and the latest fashion trend information.